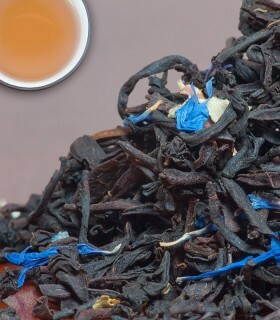 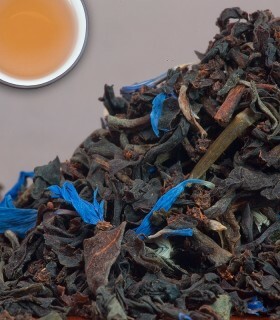 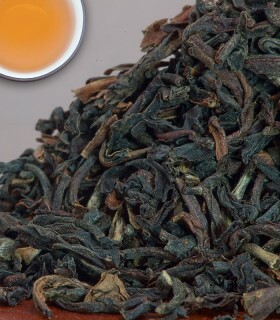 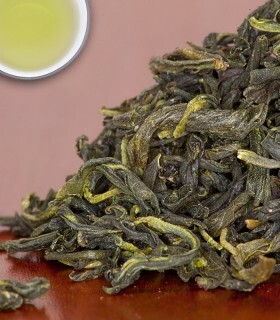 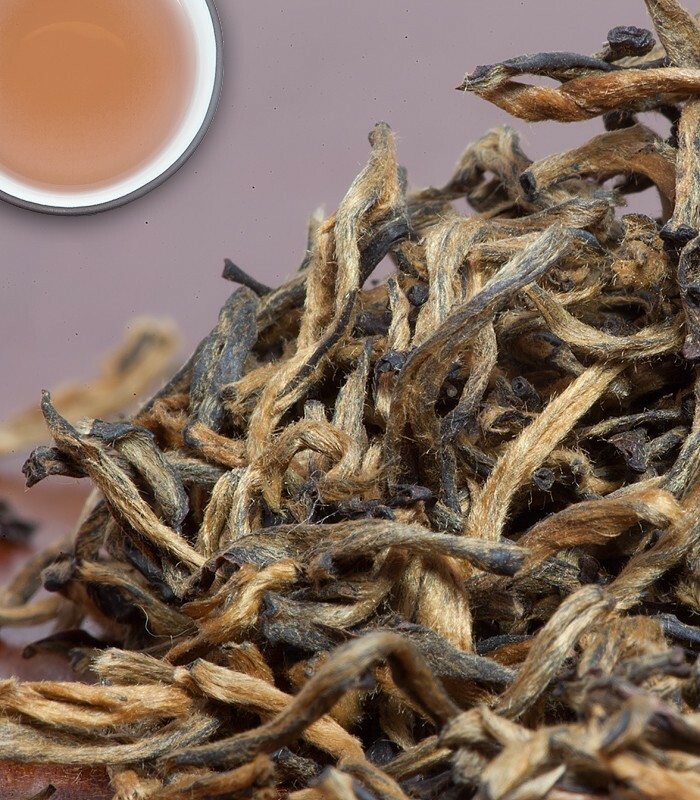 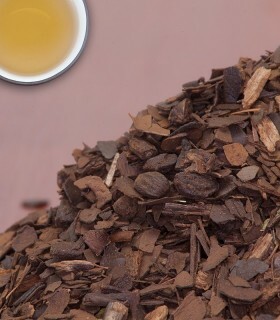 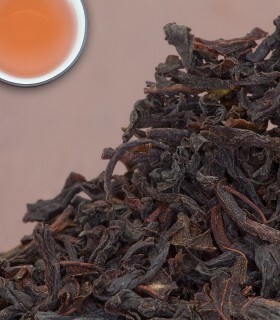 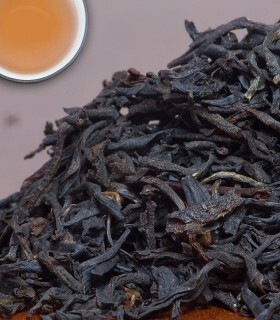 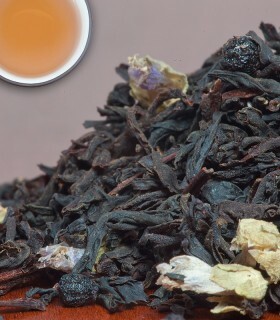 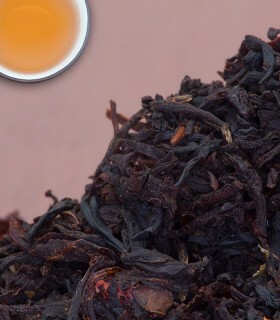 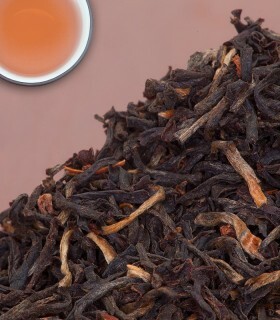 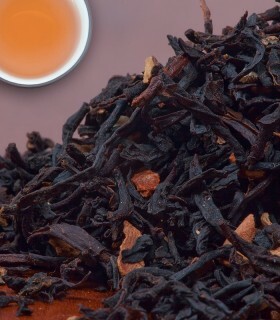 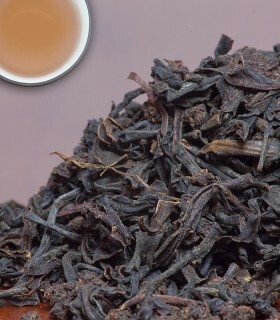 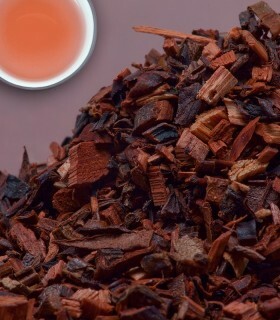 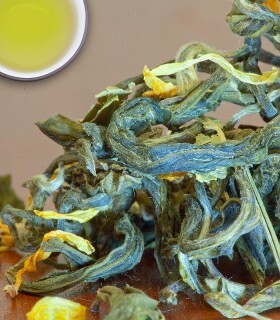 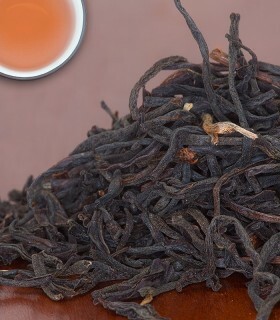 This Yunnan has the subtle earthiness that we love about Chinese black teas. 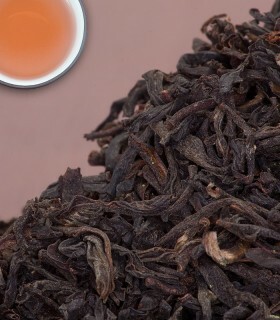 Strong and full-bodied, it is particularly good first thing in the morning. 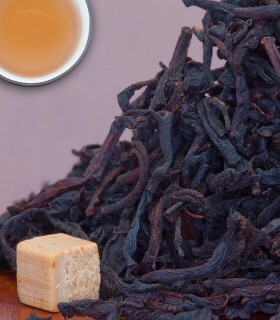 The tea has underlying sweetness and also goes well with a sweet treat in the afternoon. 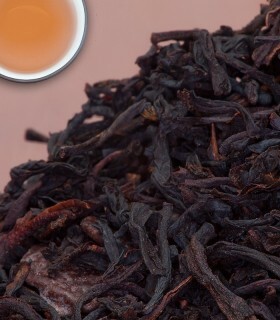 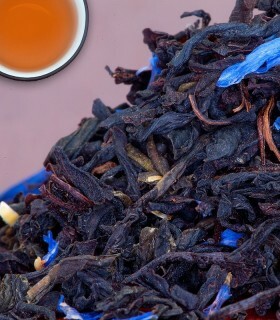 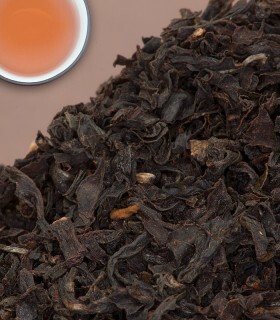 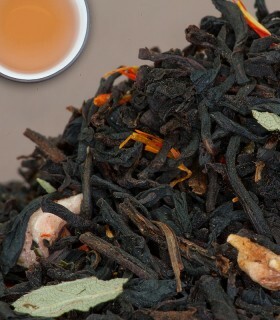 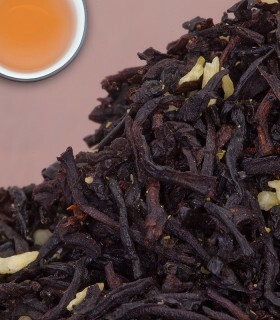 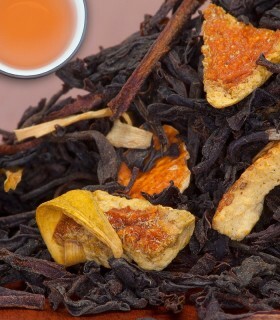 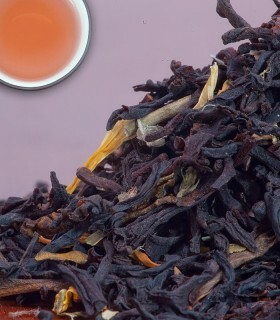 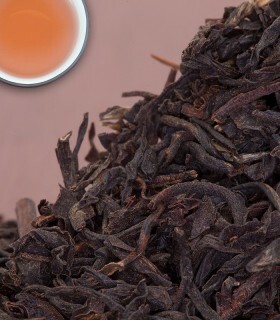 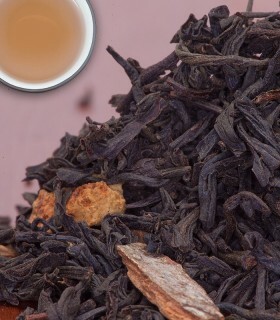 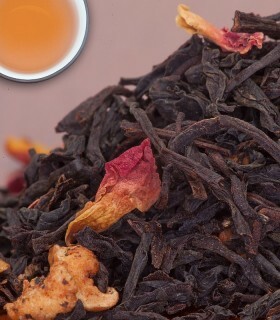 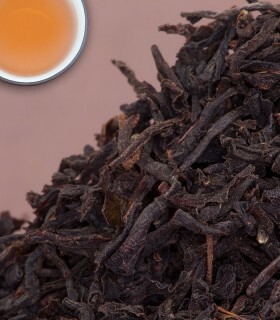 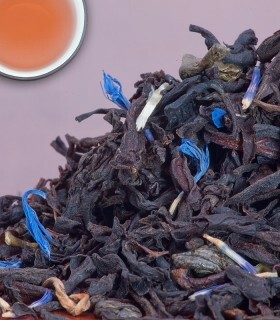 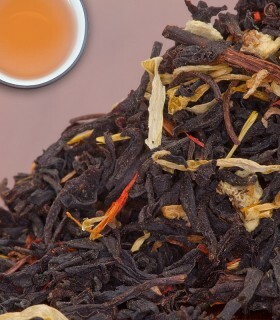 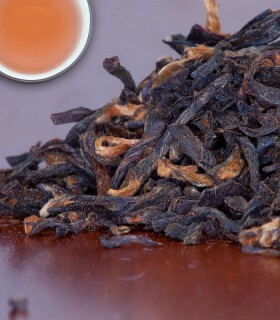 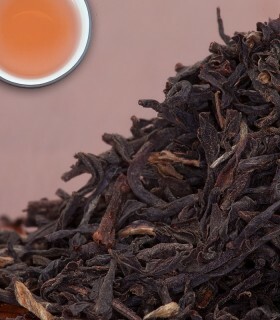 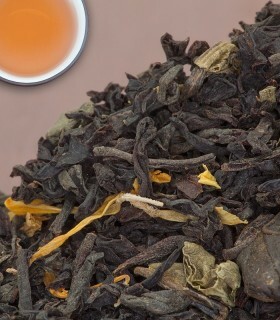 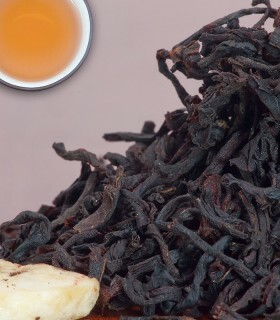 Recommended Drinking Time: Emperor Yunnan is a great black tea for any time of day.